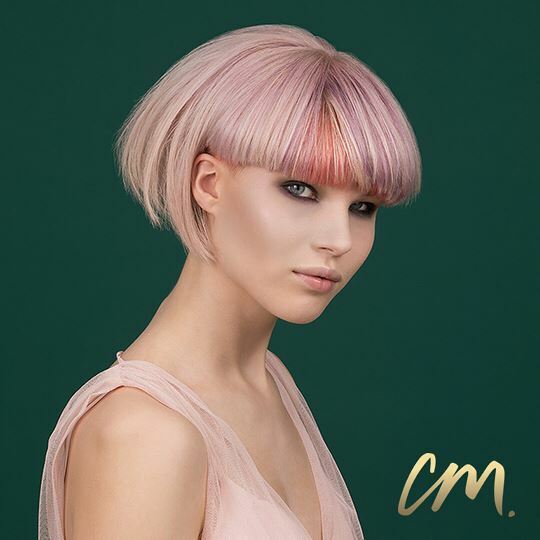 3 contemporary looks that were nothing less than impressive are what took Charlie Miller straight to the grand final of the L’Oréal Colour Trophy awards which will be held in London on June the 4th. Look created by Rosslyn Orr and Michele Began. Tammy Neillings has been hairdressing for 8 years and she is the salon Manager at the Charlie Miller Ocean Terminal salon. After competing in the L’Oréal Colour Trophy last year and getting a taste for the competition Tammy just knew she had to compete again this year. This time round she has decided to set herself a challenge and has entered the Men’s Image Award. Tammy was inspired by current and future trends when it comes to both fashion and hair so Tammy decided that she wanted to create an image rather than a look. She wanted the hair to describe a personality and a lifestyle and has chosen her male model to complement this. Think “young American”. After entering earlier this year and reaching the semi-finals Tammy’s team at Ocean Terminal has been well and truly inspired. The younger team in particular have been involved in mixing colour formulas. They are looking forward to see the final look at the semi-finals. Especially because they can say that they were part of the process. The team knows that one day, with the right support, they too can compete. 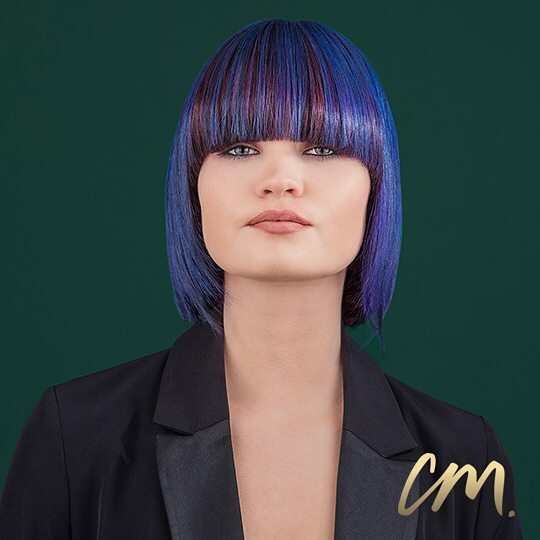 The Charlie Miller stylists are ready to compete on the 4th of June at the L’Oréal Colour Trophy Grand Final 2018 and I'll be backing them all the way. You can purchase tickets for the big night here. 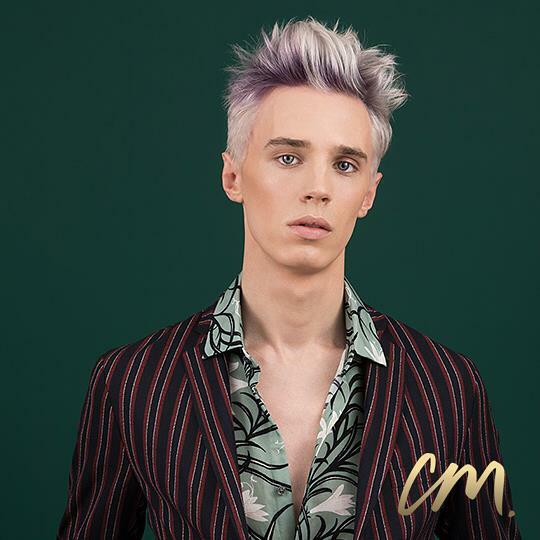 Contact numbers for all 5 Charlie Miller salons are listed below so you can book in for your very own transformation like my very own "Blonde ambition" dream that came true in a CM salon chair!